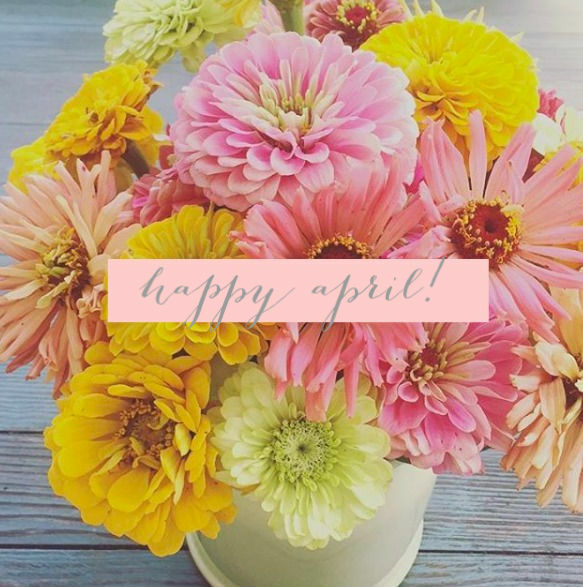 April has finally(!) arrived, and I couldn't be happier. Although the weather this month is rather iffy with many days feeling like winter and very few feeling like spring, I can't ignore the simple fact that we are that much closer to summer. Speaking of summer, I need this dress for browsing quaint little towns. This month on the blog, we'll be focusing on spring, of course. I'll be traveling to San Diego (my first time back to SD in 16 years) with my family later in the month, so some of the content this month will focus on family travel and my own personal travel favorites (think comfortable airplane outfits, must-haves for my carry on, and what and how I pack). When I return, I'll share my picks for what to do and see in the San Diego areas, and a day-by-day recap of our trip. We are planning to cram in A LOT since it's the first time Emma and Harper have been to California. In the meantime, be sure to check out these favorite stories from March in case you missed them. Also, be sure to check out my weekly series Weekend Dispatch where I share some ideas for how to spend your weekend. It's almost beach season! 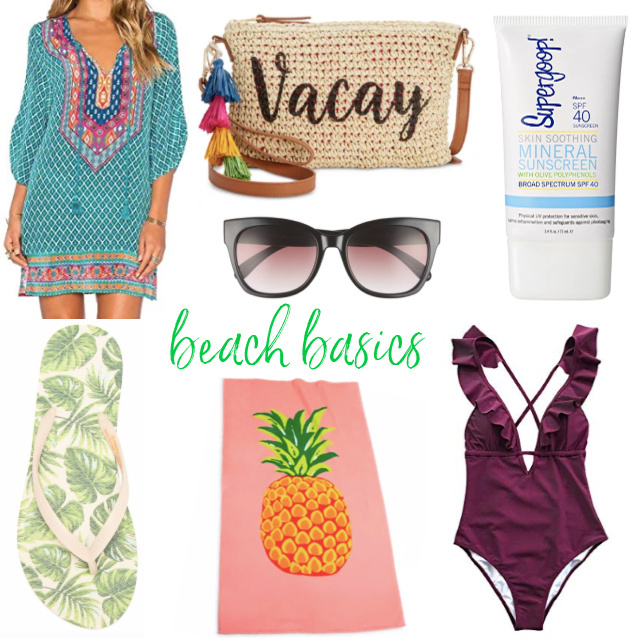 Here are a few beach basics under $40 you'll need to look stylish on the sand this summer. If you lost your motivation somewhere around the middle of February, it's time to get it back. 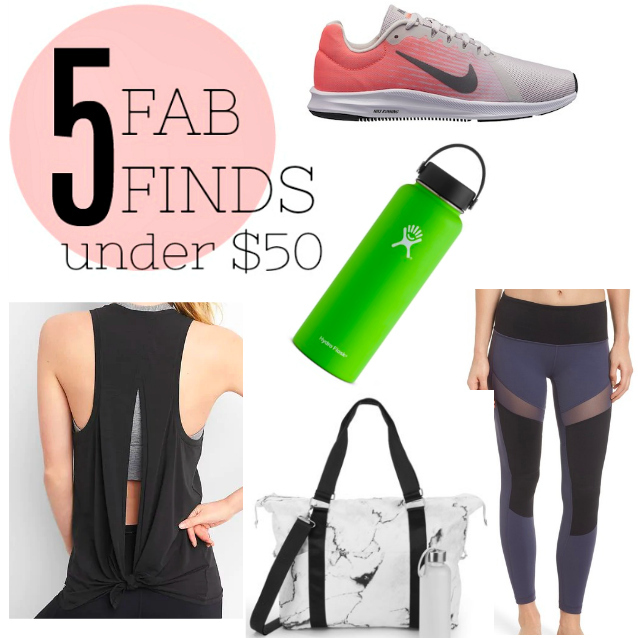 These fab finds under $50 for your workout should do the trick! Have you shopped Nordstrom Rack lately? 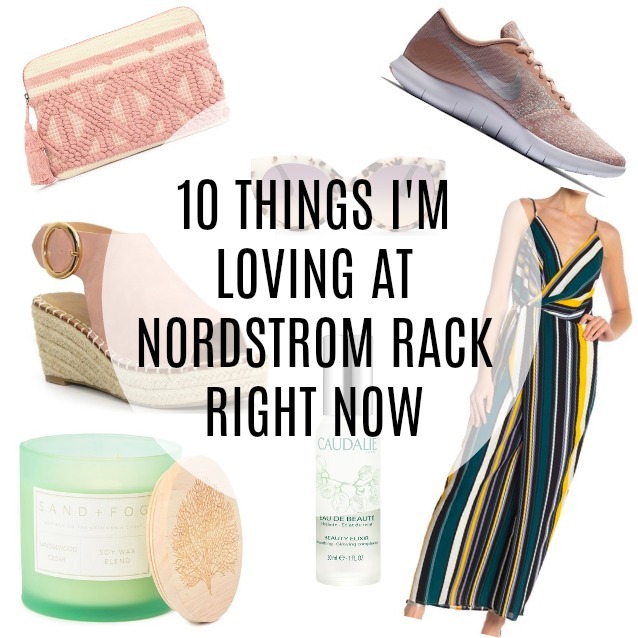 There's so much good stuff that I rounded up the 10 items that I am loving right now from Nordstrom Rack. 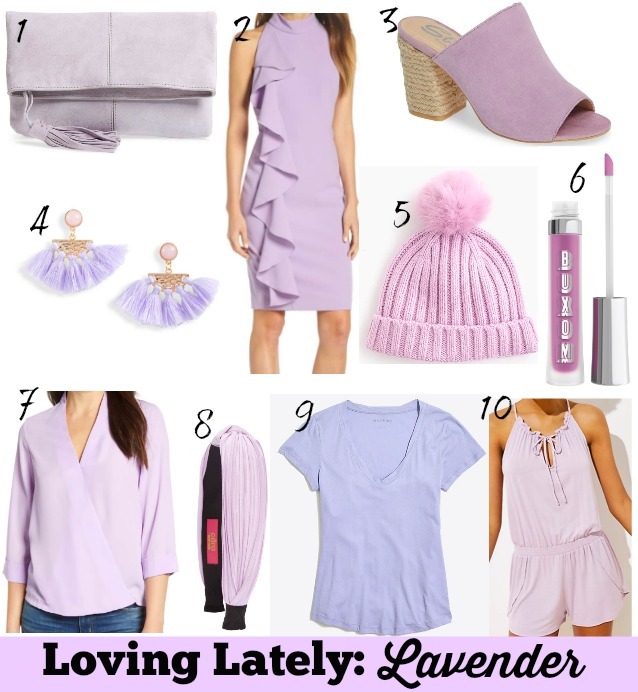 Lavender is one of spring 2019's hottest colors. Here are some super cute ways to rock the lavender trend. Don't wait until June to start shopping for a bathing suit. The best ones will be out of stock and what's left is not likely to be your size. 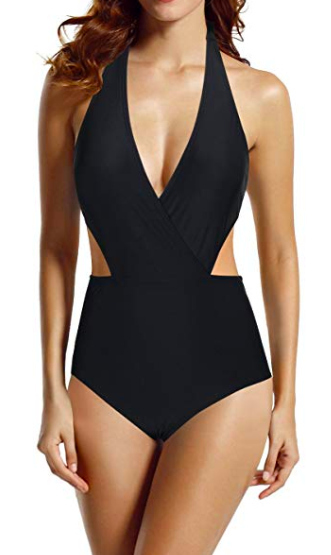 This halter monokini is ultra flattering on any body type/size, and it's under $30! I'm looking forward to kicking off my ankle booties for good and slipping into spring-like shoes and sandals. 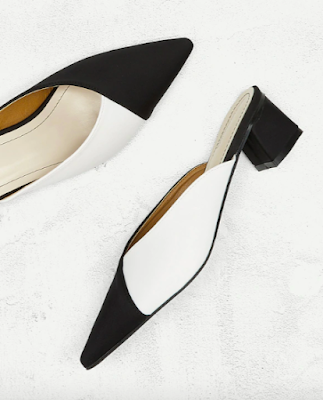 I love these black and white mules for both dressier occasions or for dressing up a casual outfit. The black and white combo is so crisp and clean. To survive spring's temperamental weather (at least here in the northeast), you'll need to master the fine art of layering. Start with this utility vest (safari chic is all the rage this spring) and go from there. For cooler days, wear it over a sweater or on warmer days, a light top or tee works with a pair of jeans. Speaking of utility chic, camo is on 🔥🔥 right now. But this trend isn't appealing to everyone. How do you look chic without looking like you just steps off the battlefield? 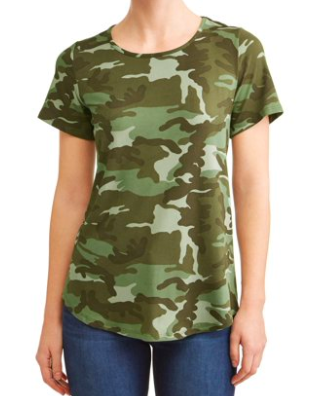 A simple camo tee will do. 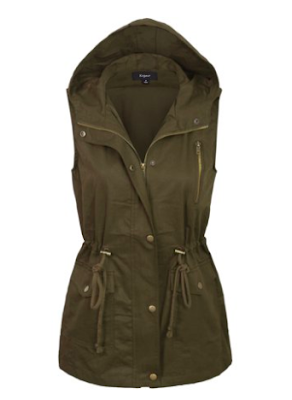 This one is under $15 and is a fun and inexpensive way to where the trend.